The Washington Post has a report out today detailing how failures to address the sexual abuse of children and young women go far beyond USA Gymnastics. And it includes some pretty big numbers on how many reports of possible sexual misconduct are lodged from many of these sports each year. More than 290 coaches and officials associated with America’s Olympic sports organizations have been publicly accused of sexual misconduct since 1982, according to a Washington Post review of sport governing body banned lists, news clips, and court records in several states. The figure spans parts of 15 sports and amounts to an average of eight adults connected to an Olympic organization accused of sexual misconduct every year — or about one every six weeks — for more than 36 years. The reason, the Post found, will feel remarkably similar to the reported motivations of USA Gymnastics: Leaders want to win gold medals, and give that a priority over everything else. Instead of working to prevent abuse, leaders instead set up systems for “limiting legal risk,” as the Post put it. 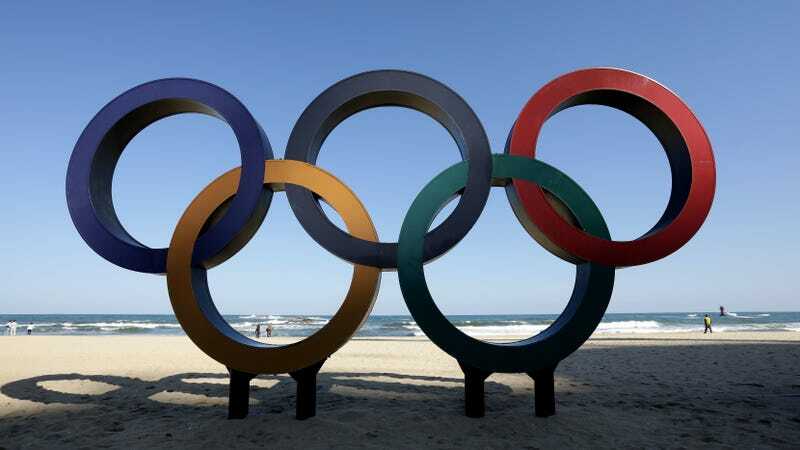 As Olympic officials discussed their handbook in 2011, however, several mentioned a common concern: that the handbook could get them sued by victims, who would use it as evidence Olympic officials knew abuse was a problem but weren’t doing enough to stop it. “While several NGBs expressed that the handbook sets the proper focus . . . there is also a perception that publishing the handbook will increase their risk of legal liability,” Malia Arrington, a USOC executive in charge of abuse prevention, wrote Blackmun in a December 2011 memo made public by the USOC this year in communication with the Senate. Of course, there is another way to avoid being sued for sexual abuse—stop it from happening in the first place. That idea, however, didn’t seem to cross the minds of those in power at these sports, at least not as described by the Post’s reporting. You can read the full report here.